Before answering this question, let’s first take a look a look at what exactly a micro-brewery is. Because as you probably know by now, a micro-brewery is not your regular, commercial brewery. But what makes a micro-brewery different from a commercial one? First of all, a micro-brewery is where craft beer is produced. However, for a micro-brewery to be regarded as a micro-brewery it has to meet certain standards. We’ll save you the boring details, but basically it has to produce a certain amount of beer barrels per year and has to be at least partially owned by a micro-brewer. 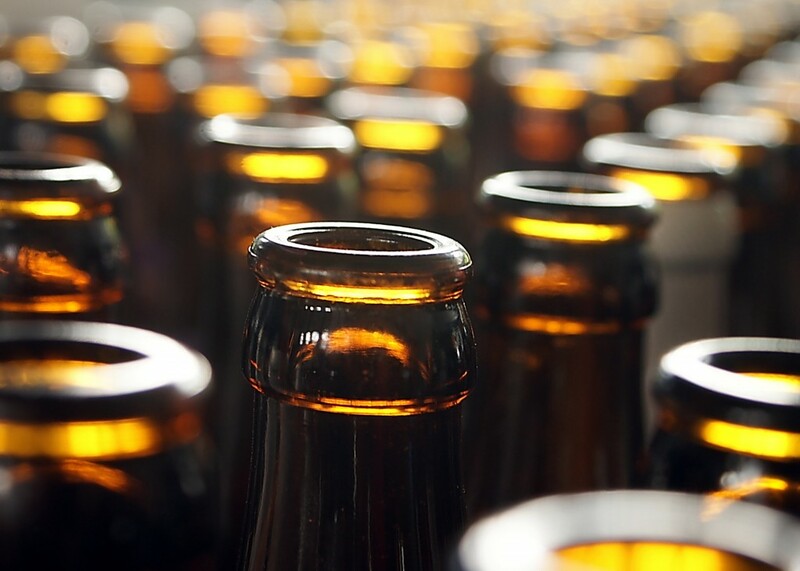 What’s more, the craft beer that it brews must also meet certain standards of quality. Does the Minhas Craft Brewery meet these standards? Yes we do. 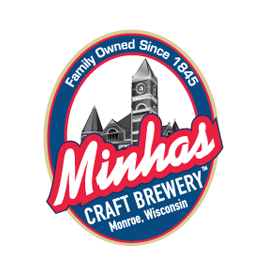 Located in Monroe, the “Swiss cheese capital of the USA”, the Minhas Craft Brewery is currently the 2nd oldest micro-brewery still in operation in the country as well as the 10th largest. What that means for you and other craft beer lovers is that we have become really, really good at what we do… and it shows. We brew premium, quality Wisconsin craft beer. Our products are both unique and delicious. This is because they have evolved throughout the years to meet the standards set by craft beer lovers like you. For a taste of authentic Wisconsin craft beer, come drop by the Minhas Craft Brewery this summer. We have something for everyone, you included. Visit www.minhasbrewery.com for more information on the products that we offer. Until then happy and safe drinking from the Minhas Craft Brewery!